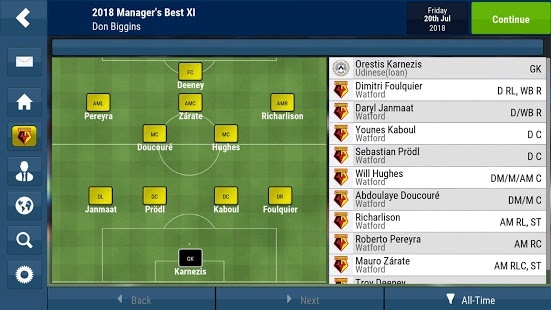 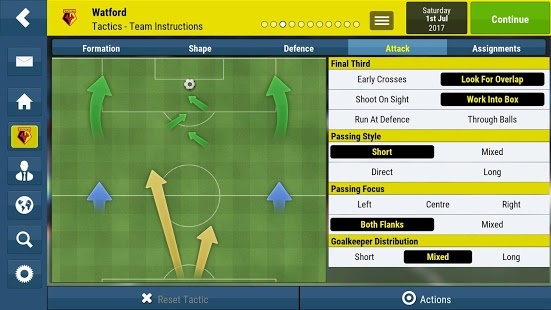 Football Manager Mobile goes wherever you do, so you can win anytime and anywhere with your favourite club. 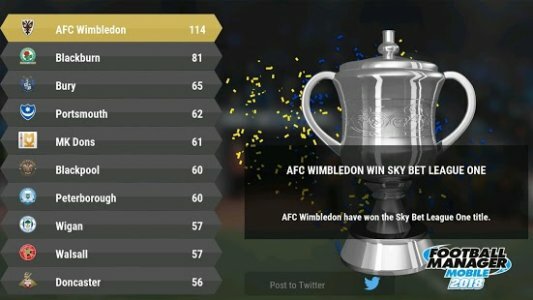 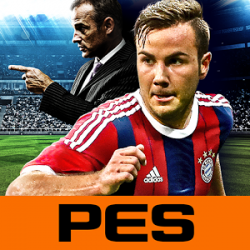 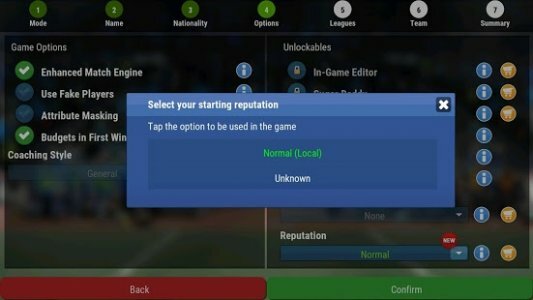 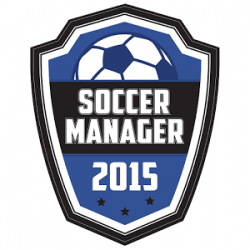 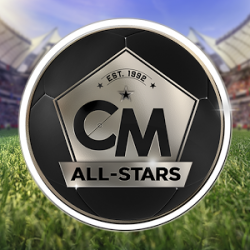 With compatibility across the majority of smartphones and tablets, you'll speed through the seasons in FM Mobile whilst still experiencing that authentic football experience - with all the top players and clubs featured from around the world. 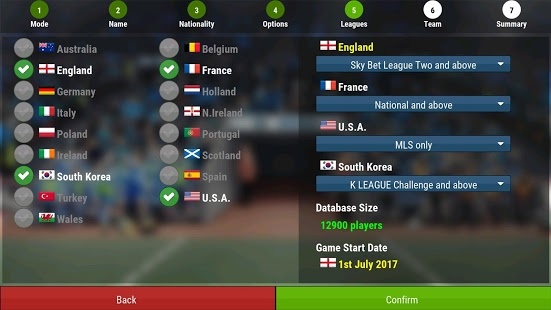 There's a massive 17 countries to base yourself including all the big European leagues, so you'll be the boss at one of the world's top clubs. Transfers and tactics are completely down to you, so you'll play the transfer market and decide who plays and who warms the bench. It's down to you to keep the players, the board and the fans happy and lead your club to victory, and who knows - maybe one day they'll name a stadium after you! 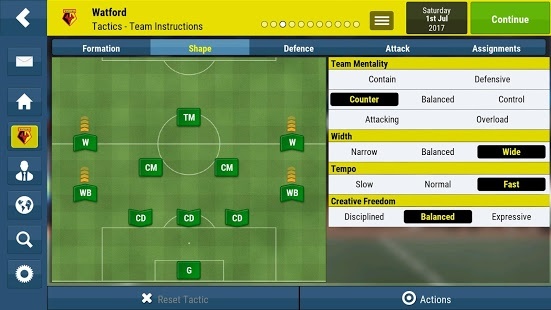 There's now far greater insight to the strengths and weaknesses of your squad and new depth charts will highlight where you might benefit from playing the transfer market.